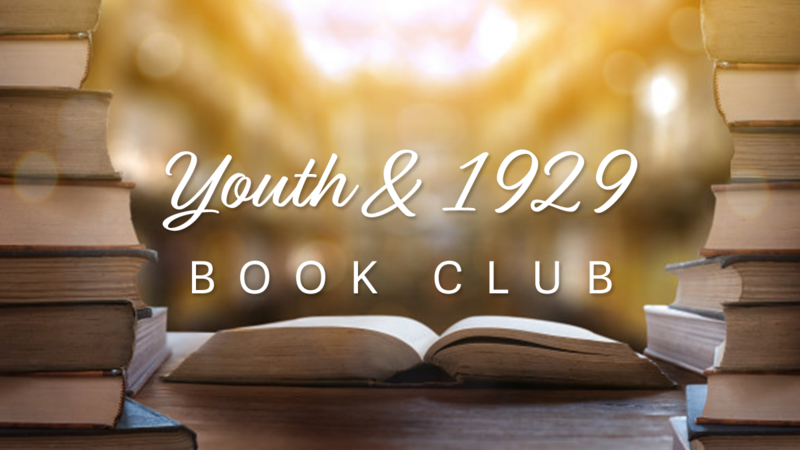 We are excited to announce that we are starting a Book Club on April 21st in our Island Church Youth and Young Adults Sunday School Classes! It will consist of reading one chapter a week and discussing it in class. Our Sunday School classes start at 10am and end at 10:30am. If you would like to sign up and participate, please complete the form below and you will receive your Free PDF version of the book "Supernatural Principalities and Powers" by Lester Sumrall! See you Sunday!